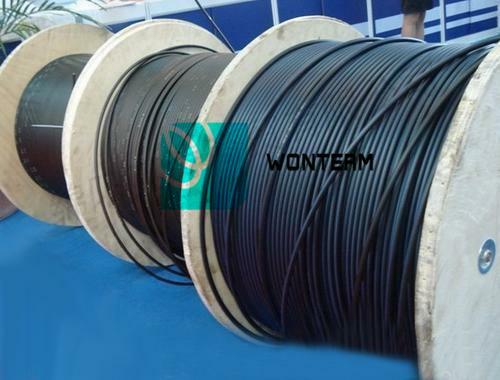 This product can be used as outdoor transmission lines in core network (for example, long haul and relay lines between local telecommunication centers). 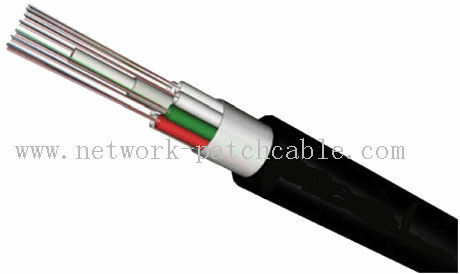 It can also be used as outdoor distribution lines or feeder in access network. Note: If specification at 1600nm is required, Please make it out in the ordering contract.